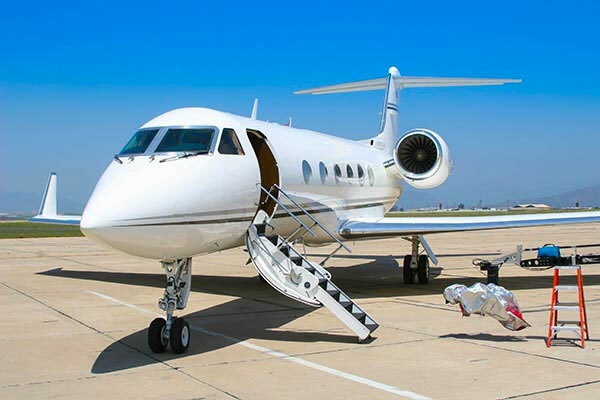 At Air Freight, we offer customers in need of expedited freight services the solutions needed to handle tough situations, regardless of how big or small it may be. It doesn't matter if you need ground or air solutions, we have access to a network of partner carriers, allowing us to ship our customer's cargo from or to any location in the U.S. or Canada. In fact, we have the logistics in place to ensure a customer's freight is acquired within a few hours of them making the order. Unlike other logistics companies, our team is dedicated exclusively to expediting, ensuring that all urgent, last-minute freight is handled properly. The company can ship anything from a small, five-pound box of essential tools, to an entire assembly line of equipment. With personal monitoring services, clients can have confidence our expedited freight solutions will deliver the goods within the guaranteed time, with a stress and hassle-free process. When searching for an expedited freight company, we offer both air and ground solutions, or a combination of the two based on the needs of a particular location. Our team will match the needs of a client to the smallest vehicle possible (starting with sprinter vans and going up) to the freight that needs to be moved. Our agents work quickly to determine what a client's needs are, to ensure the right solution is found and used. Expedited freight services are specialized and a traditional freight company may not have the ability, network or manpower to handle jobs that are time sensitive. At Air Freight, we do. Even if other shipping services have been unable to provide the services needed, we will find a solution that works for any expedited freight shipping need. Once freight is loaded on the proper vehicle, it goes directly from point A to point B without any stops along the way, unlike other shipping services that may have additional stops along the route. This helps save clients both time in money in the expedited shipping services needed. Every day and throughout the year, our team works to provide expedited freight services that exceed client expectations. We offer overnight freight delivery, as well as same-day delivery based on the needs of the client. 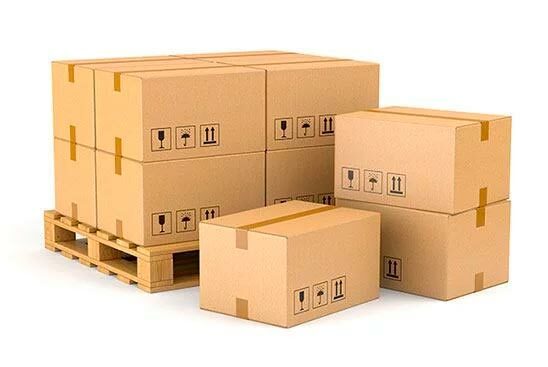 Every same day or overnight shipment service our team provides is executed using dedicated vehicles that handle only the client's freight, ensuring there are no connection issues, or damage, that may impact the delivery of the items. Our expedited freight company will take time to evaluate a client's needs and determine precisely what solution or solutions are needed. When clients have expedited freight needs, they can count on Air Freight to provide the desired solutions.